I took this picture on last Saturday- we went for a lovely trip to Bunratty. What fun!! 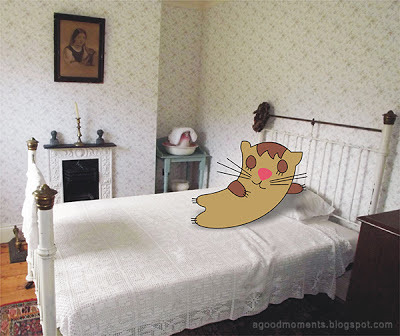 Love your little cat character and she looks very cozy and at home in this room!